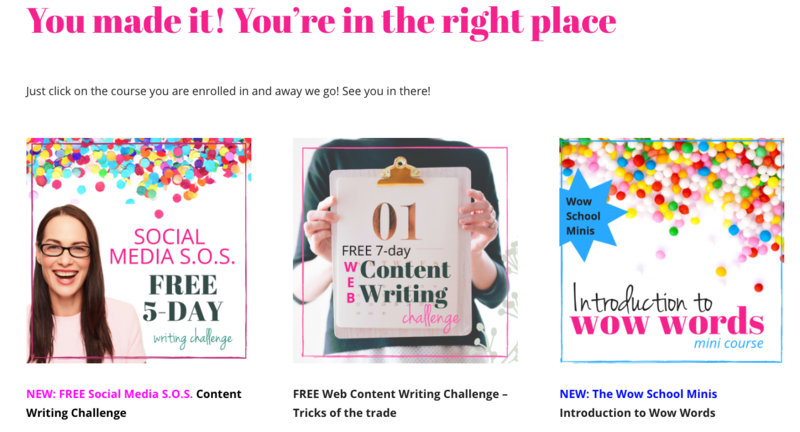 Let’s get you inside and writing amazing content that connects and has an impact on your readers’ lives. You. Are. Going. To. Love. It! Just log-in below and then check out the Courses page! Let's get this content party started! 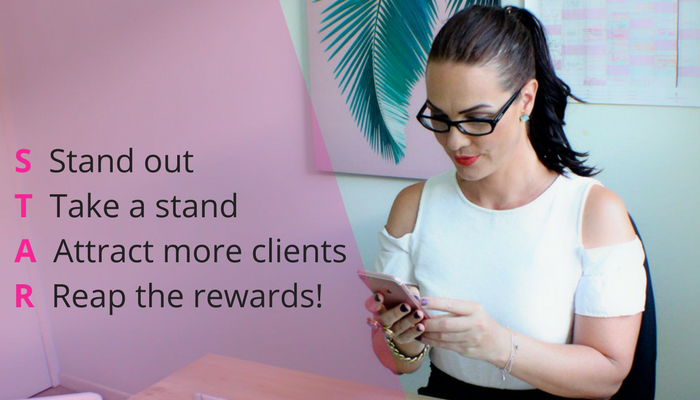 Everything you’ve ever needed to stand out and get more leads, opportunities and sales to grow your profile, presence and business is just behind this page. Just log in and then move around the site! COME INSIDE AND LET'S GET STARTED! Get into your Challenge or Course now! Simply “click the pic” or the Courses tab in the above menu. Then all of the challenges and courses you are enrolled in will be available to you! Hi and welcome to EC Writing Services and Wow School Global. I’m so excited to welcome you to our exclusive club. Please take some time to read through our values, principles and course information. Not a member yet? But want to be? Just click on that pic over there on the right and we can have a chat about your joining all the fun! We are doing plenty of cool stuff this year … from free courses to top-shelf products and programs.